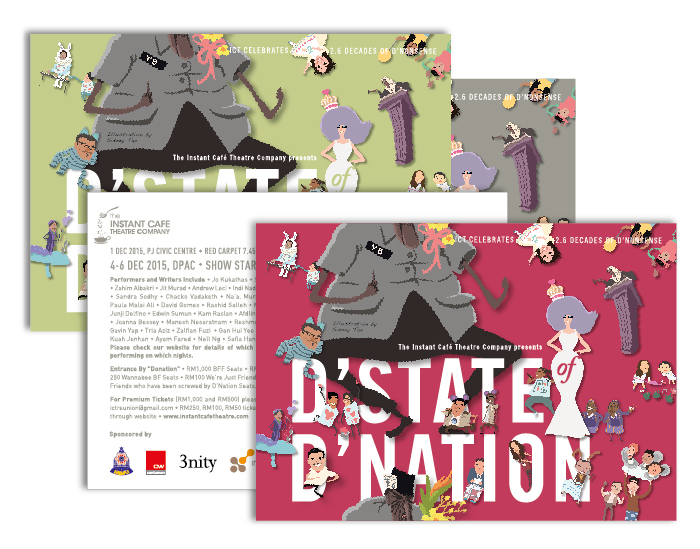 3nitydesign: D’STATE OF D'NATION | Instant Cafe Theatre celebrates 2.6 decades of D'Nonsense. 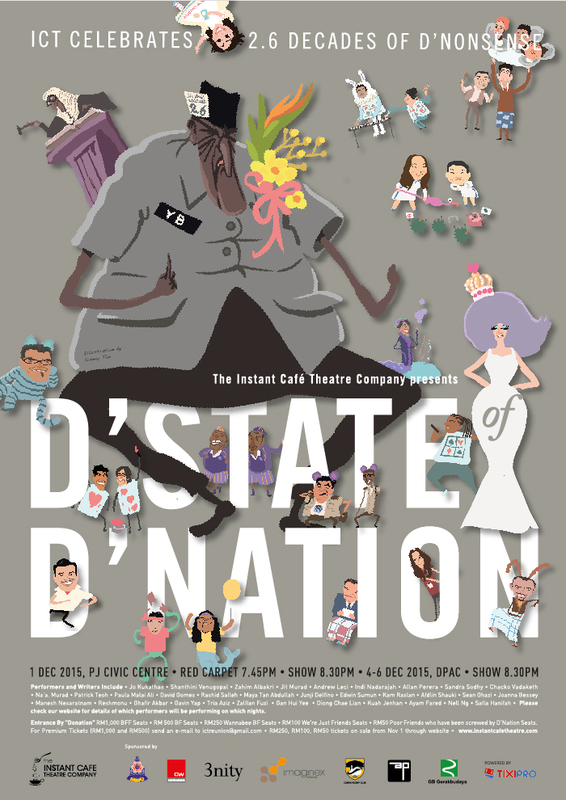 D’STATE OF D'NATION | Instant Cafe Theatre celebrates 2.6 decades of D'Nonsense. What is happening to D’State of the D’Nation? 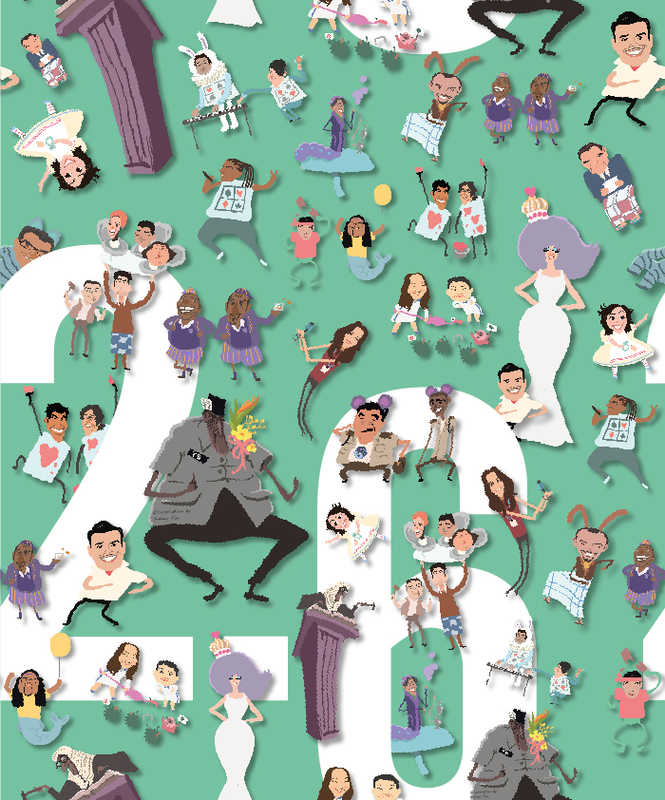 Are things so D’Pressing that some of us are actually missing the good old days of ISA D’tention? Has it gotten worse or has it always been this funny? Instant Café is here to remind us there were no good old days. But we laughed anyway. 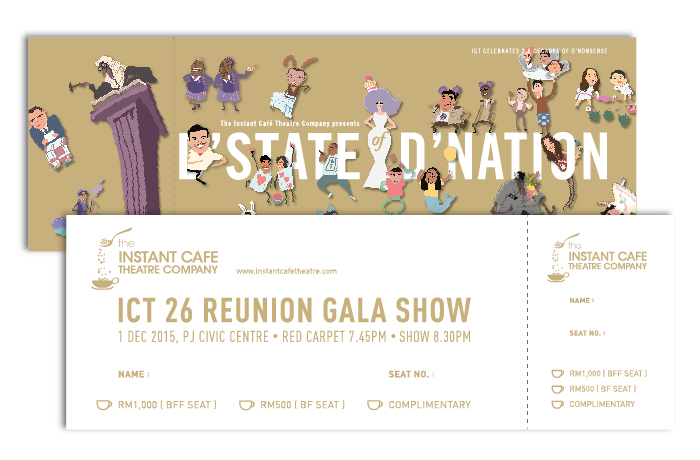 Together with friends, Instant Café Theatre holds a D’State of D’Nation Telethon to raise 2.6 Billion Ringgit and return Malaysia to its former Glory. And Dignity. And Currency. Come join us as we save Malaysia – or die laughing. Be part of this National Event! For more information please visit www.instantcafetheatre.com.